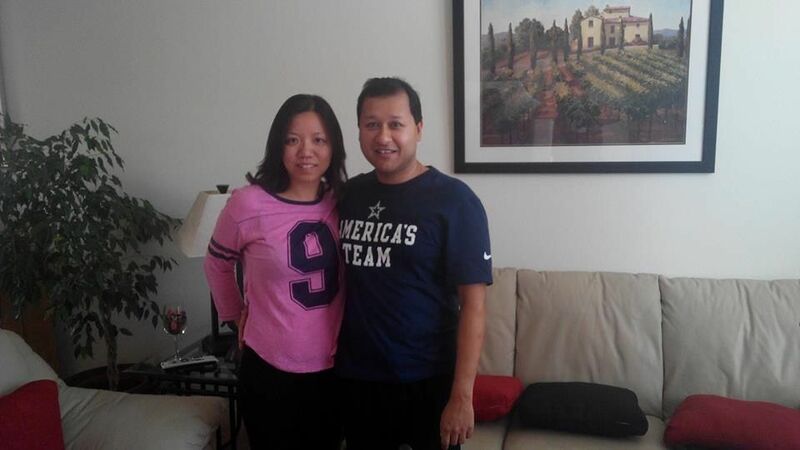 Joy and I are showing our pride in America's Team on a Sunday before we hosted some friends for a Cowboy's game in Northern California. I have NFL Sunday Ticket so I can get all the games! 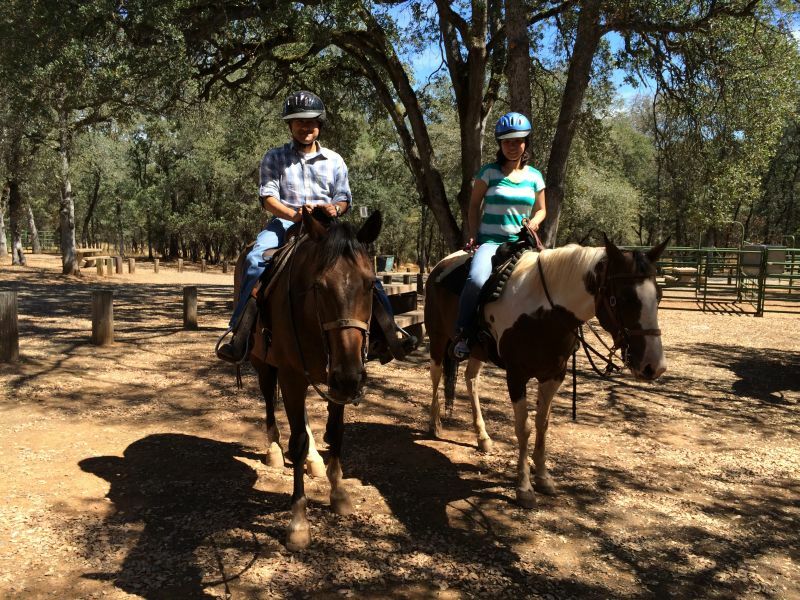 During Labor Day in 2014, we went horseback riding in Oroville, CA. 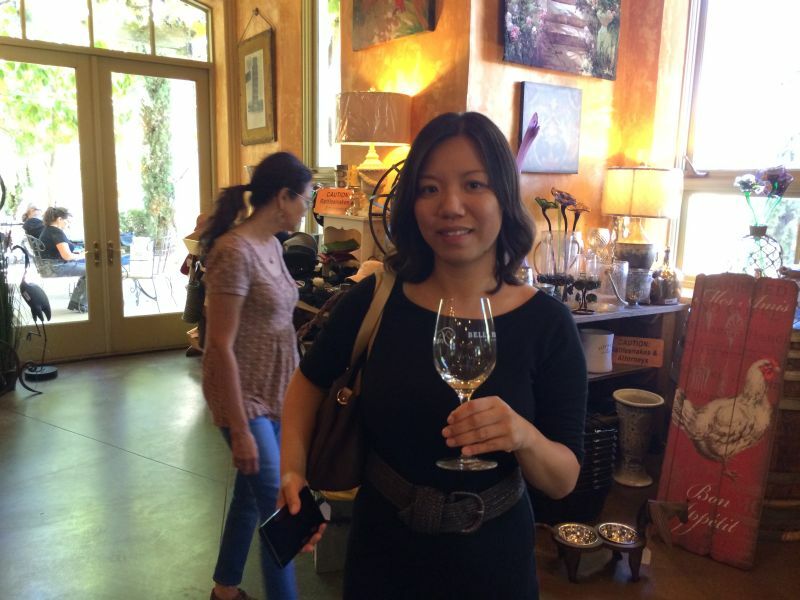 This is a picture of Joy doing some wine tasting in Amador County. 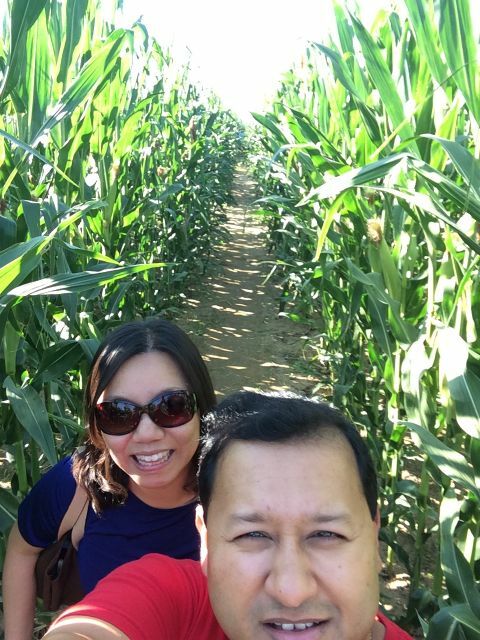 We are trying to find our way out of a corn maze in West Sacramento in this picture. 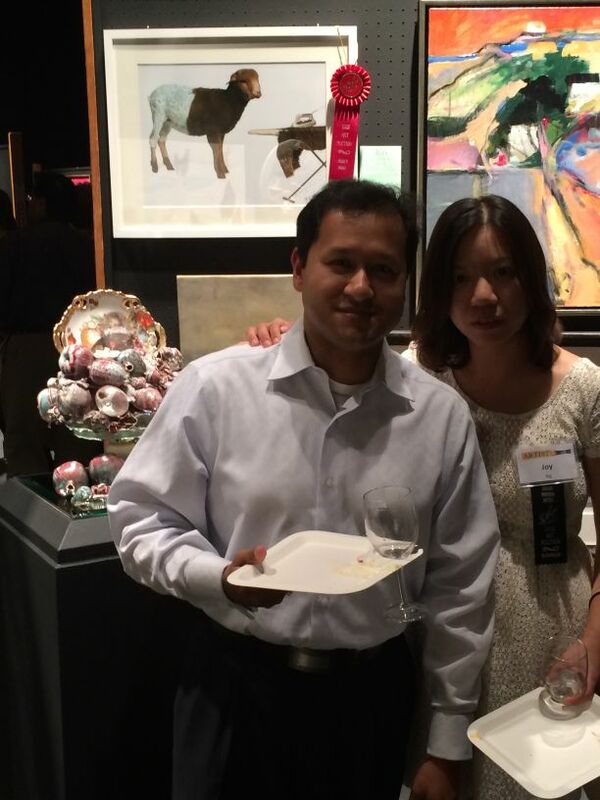 We are attending an art auction preview gala in this picture. 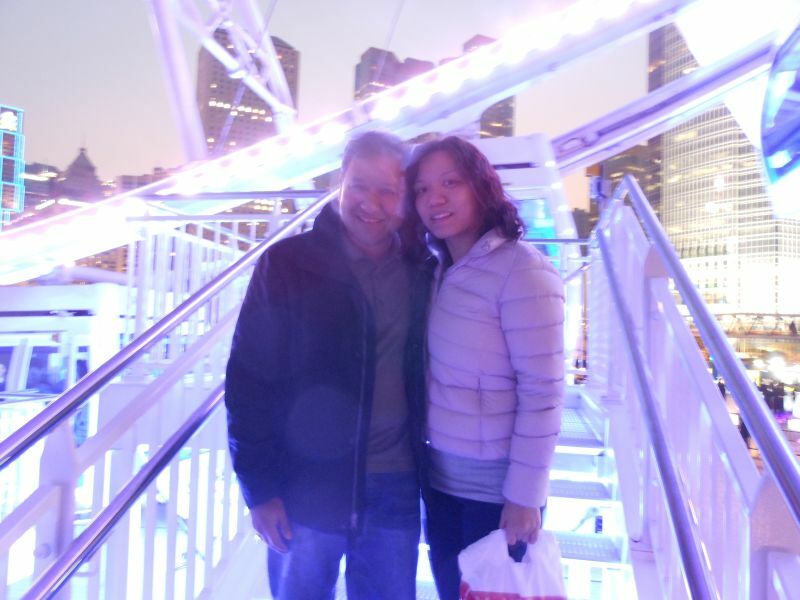 This is us before we got on the Swiss AEX Ferris Wheel in Hong Kong in December of 2014. 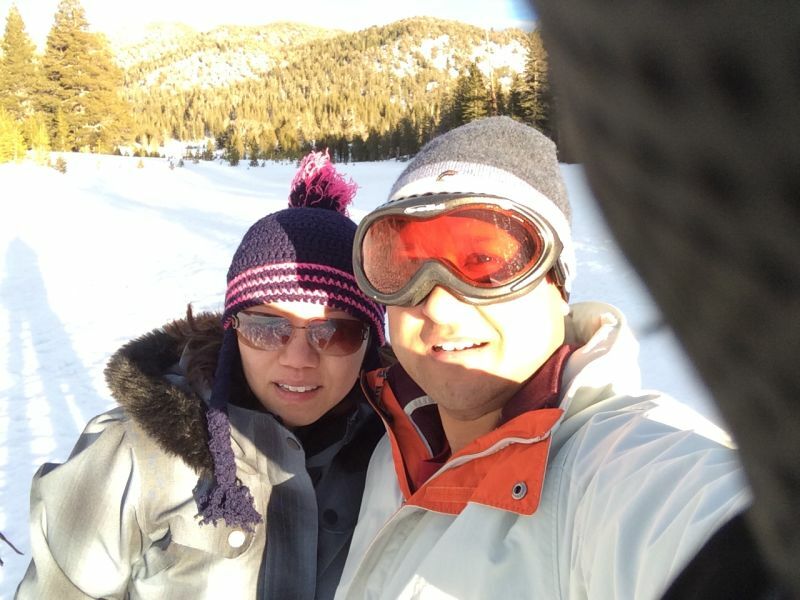 Joy and I are snowshoeing near Mt. Rose in the Sierra Nevada Mountains in this picture. 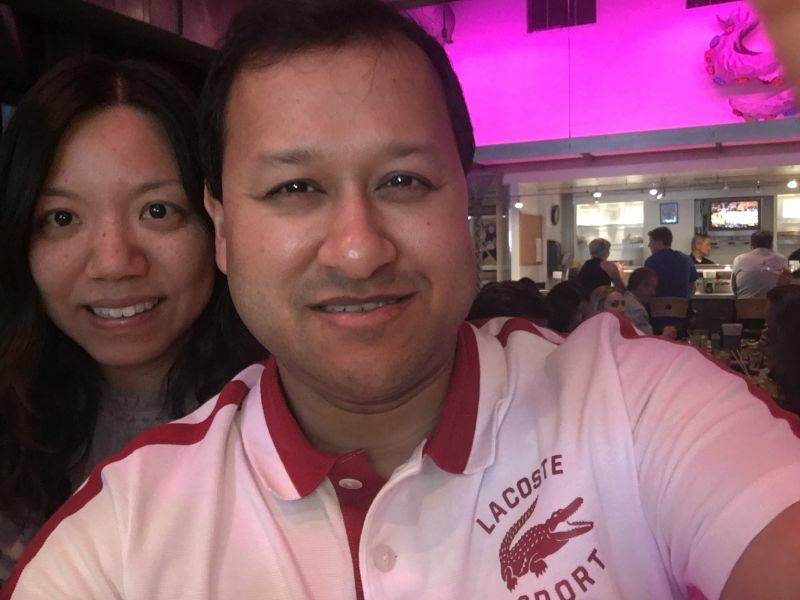 During Valentine's weekend in 2015, we went to British Columbia. 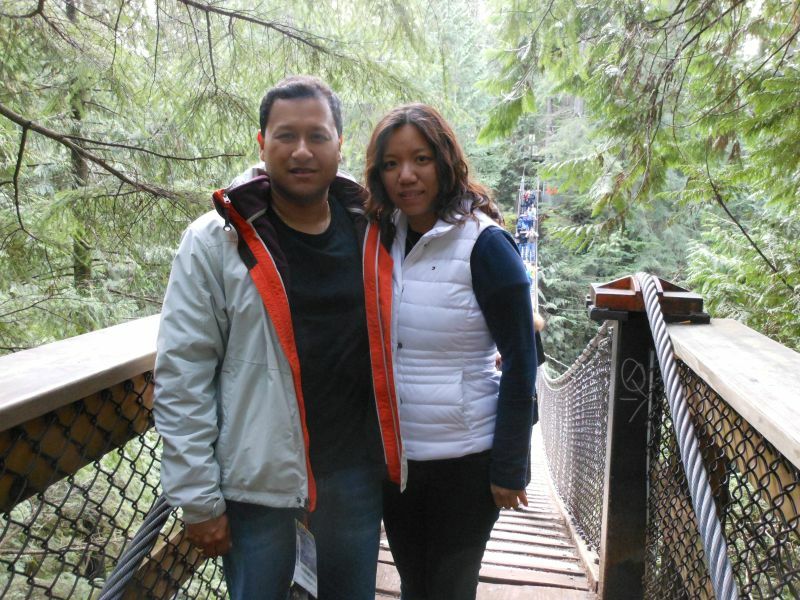 Here is a picture of us near the Lynn Canyon Suspension Bridge in North Vancouver. 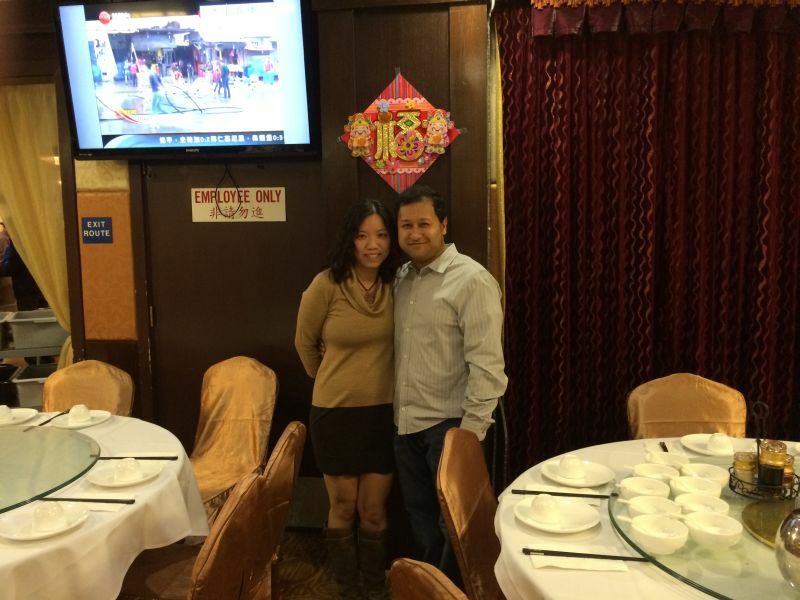 We are at a dinner for Chinese New Year's with Joy's family in Sacramento in this photo. Joy and I are pre-partying for St. Patrick's Day at the "Bear" in Chico during the weekend before St. Patrick's Day in 2015. 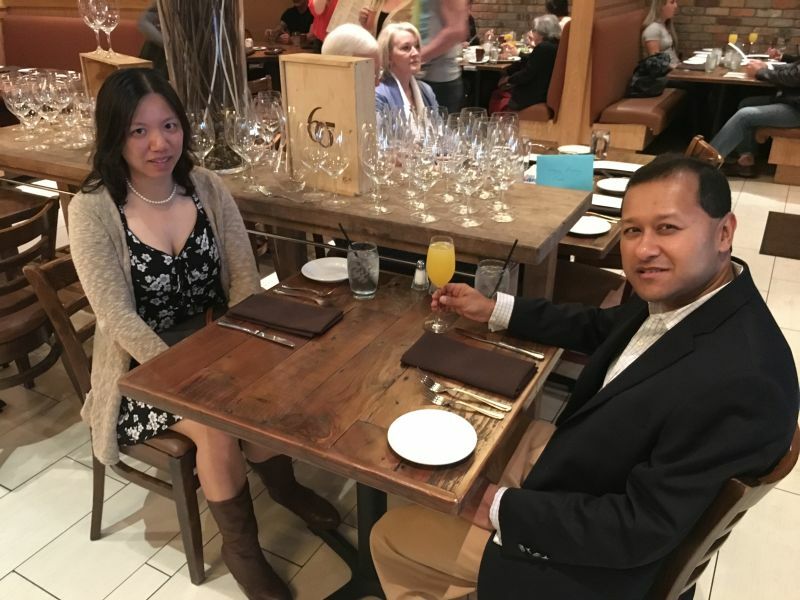 Joy and I are enjoying dinner at the Bravas Bar De Tapas in Healdsburg, CA after getting engaged a few hours earlier at the Bella Vineyards & Wine Cave! We are attending a wedding at the Montebello Golf Course in this picture. 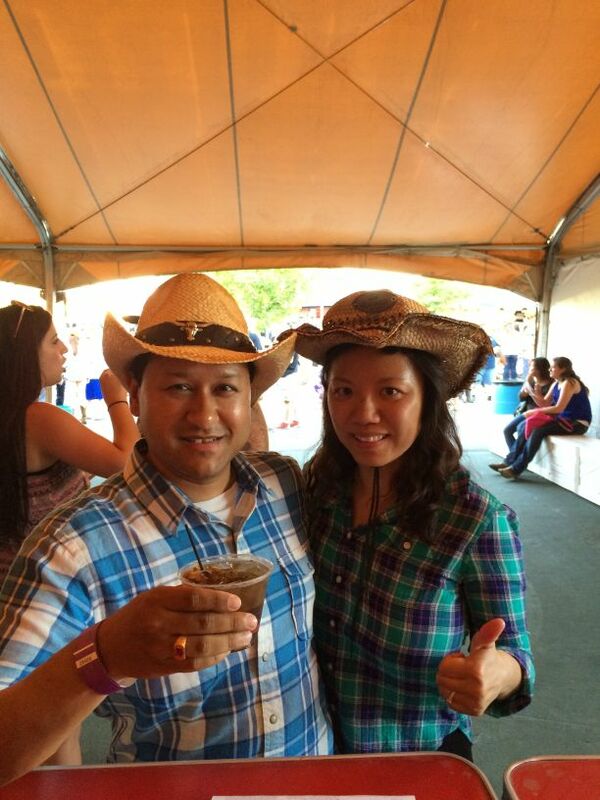 We are at the bar at the Brad Paisley concert in Wheatland, CA. The concert was awesome! We are at a Halloween Party in Redding that was hosted by our friends up there. 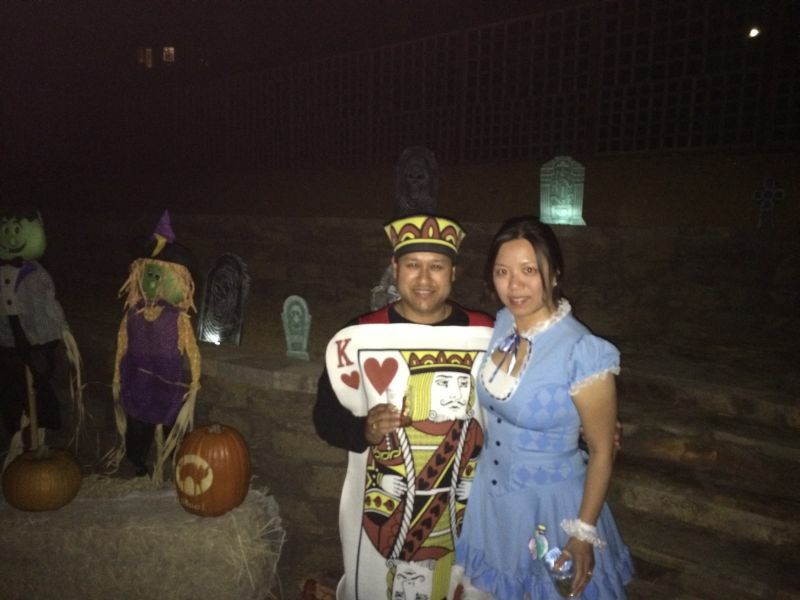 I am the King of Hearts, and she is Alice from Alice In Wonderland. 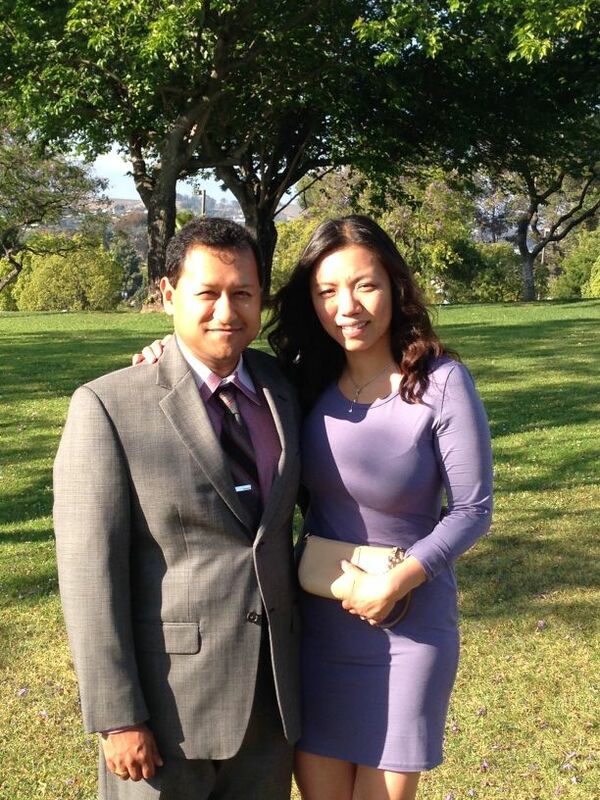 We are at our friend's wedding at the Four Seasons Hotel in Beverly Hills, CA. 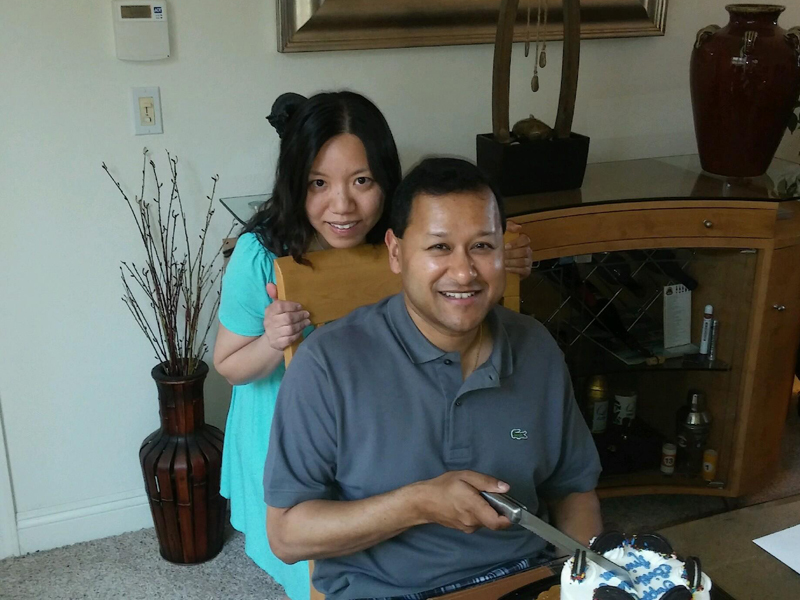 I am cutting the ice cream cake that Joy got for my 38th birthday! We are at Mikuni's and celebrating Joy's birthday! 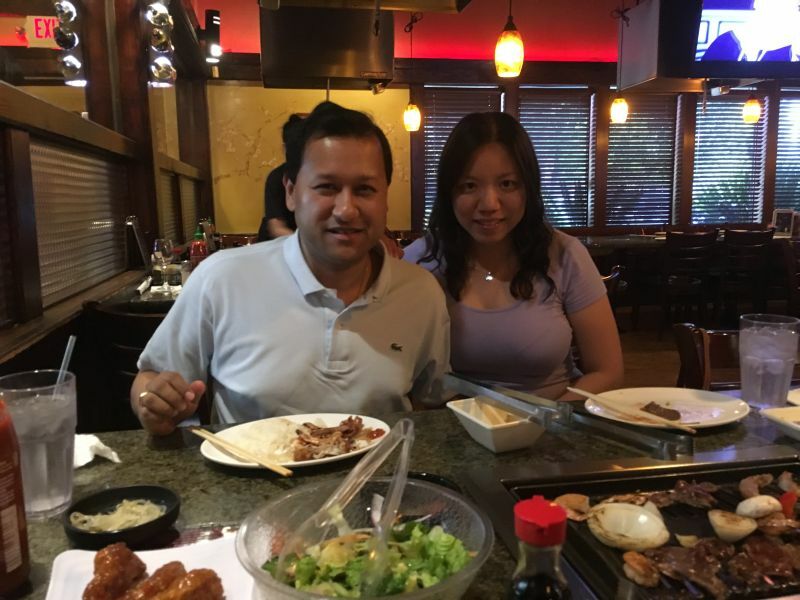 Joy and I are enjoying some Korean BBQ! We are enjoying Easter Brunch at Ten 22 in Old Sacramento here. 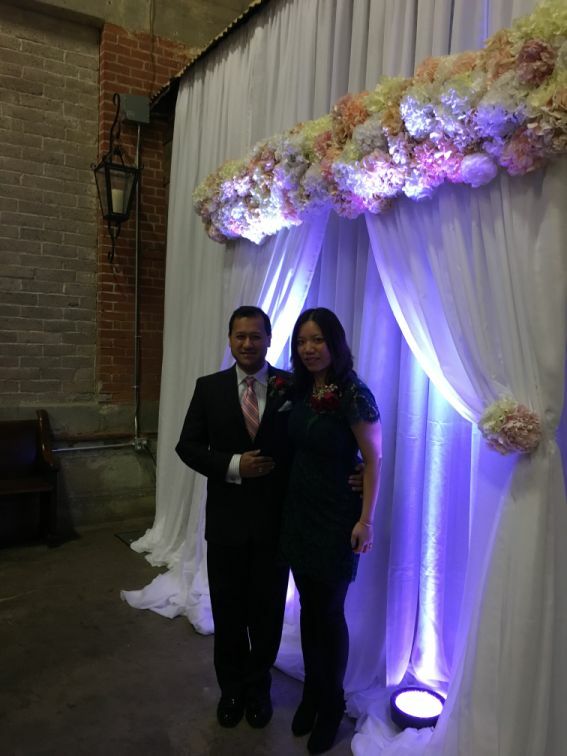 We are at Joy's cousin's wedding in this photo. 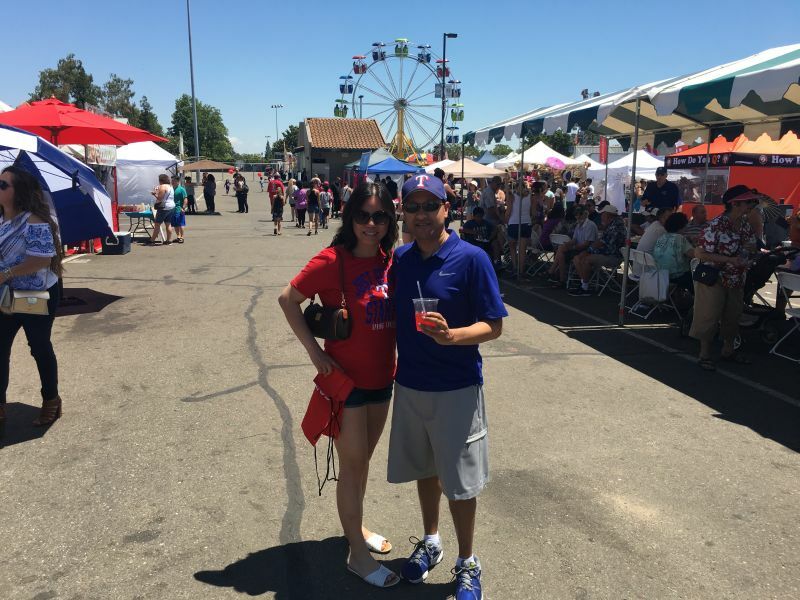 We are trying to keep cool at the Galt Strawberry Festival here in our Texas Rangers gear. I am enjoying a strawberry margarita too. 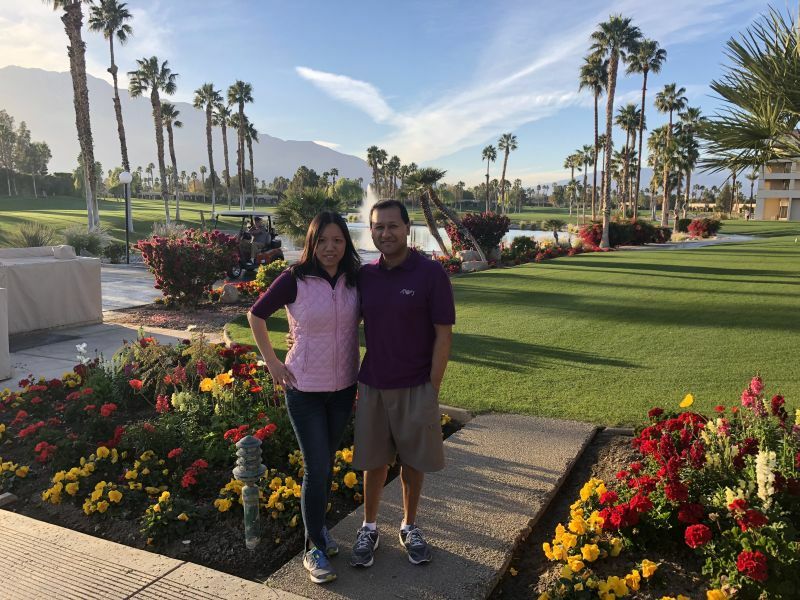 Joy and I are enjoying the beautiful scenery at the Doubletree Golf Resort in Palm Springs where we rang in the new year back in 2017-18! My wife and I are enjoying our first New Year's Eve together as man and wife at Biga On The Banks in San Antonio, Texas. Joy and I started dating in December of 2013. 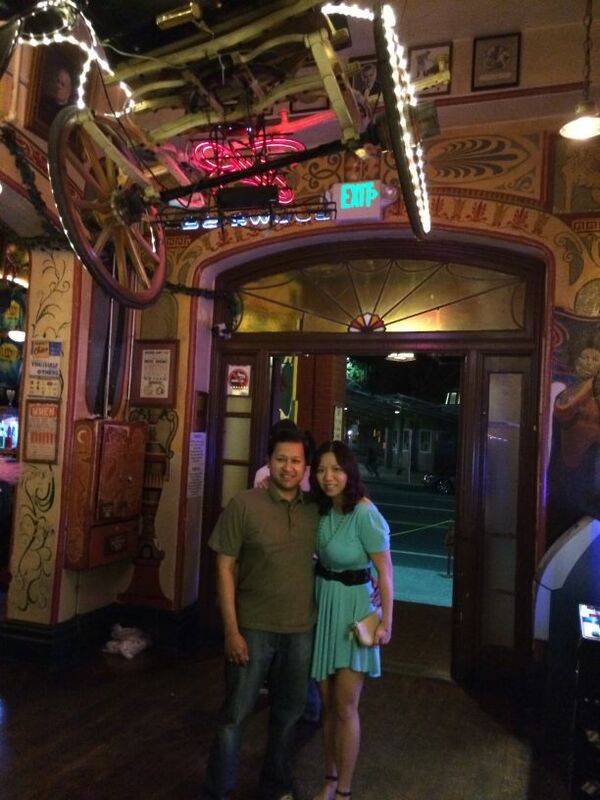 Our first date was at Firestone Public House in downtown Sacramento. Since then, our adventures have taken us to places like Hong Kong, Macau, Vancouver, Whistler, Reno, Las Vegas, Orange County, Seattle, and many other places. 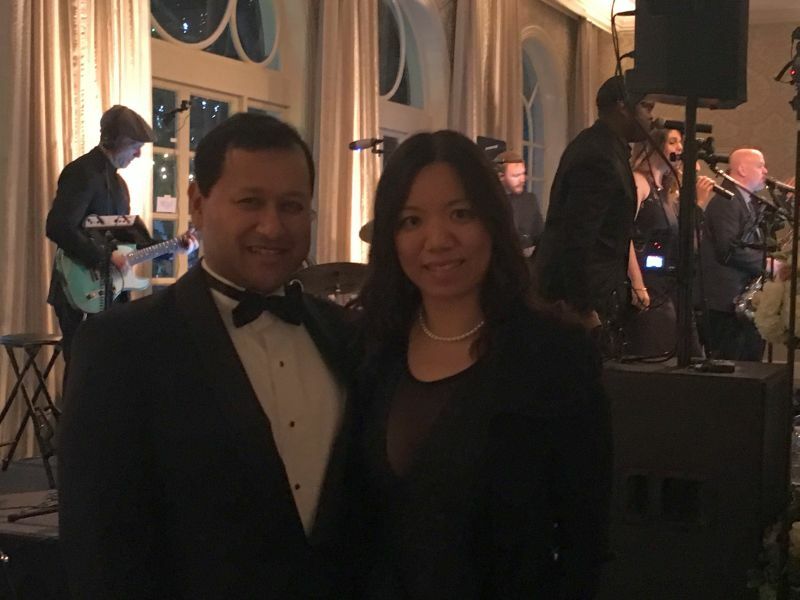 Originally from Hong Kong, she grew up in the Sacramento area and attended UC Davis as well. Joy is also an acclaimed artist with pieces which were featured on local art auctions for charity. We got engaged on May 16th at the Bella Vineyards and Wine Cave in Geyserville, CA. After I presented her with the ring, we hung out at the winery before doing some more wine tasting in the Healdsburg area. 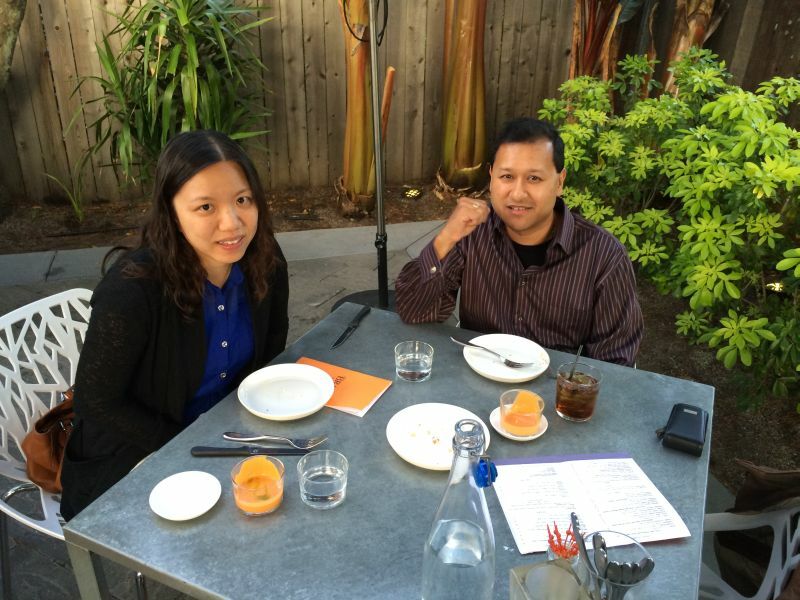 We had a nice dinner that night at Bravas Bar De Tapas in Healdsburg. She ran a 10K the following morning in Windsor. Afterwards, we did some more wine tasting before checking out the Graton Casino.